If you are someone who loves photography, then you need to have a new phone with dual rear cameras. 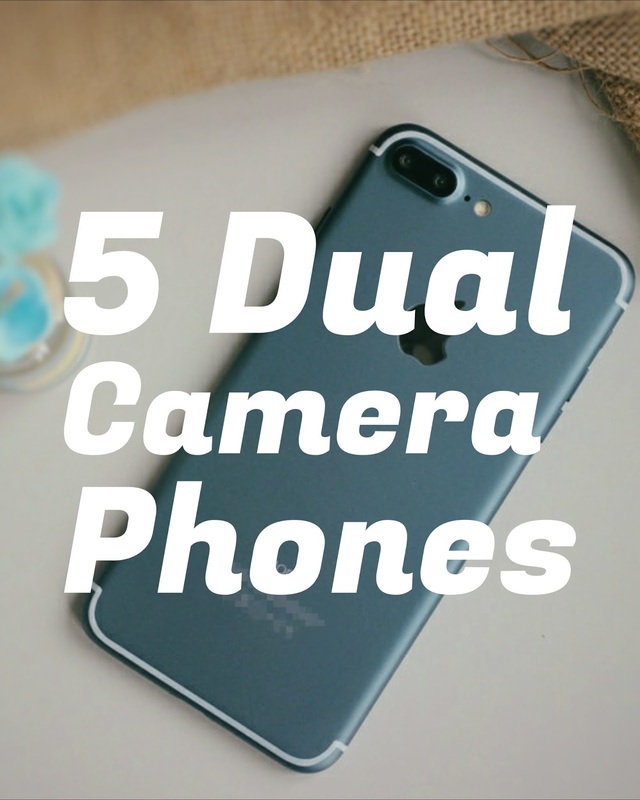 In this world of smartphones, there are many dual camera phones. Among all of the dual camera phones, apple iphone 7 plus is one of the best. It has 12 MP dual rear camera from which one camera has 28mm wide angle lens and the other one has the 56mm telephoto lens. These two cameras also come with features like optical image stabilization, new image signal processor and quad LED true tone flash. 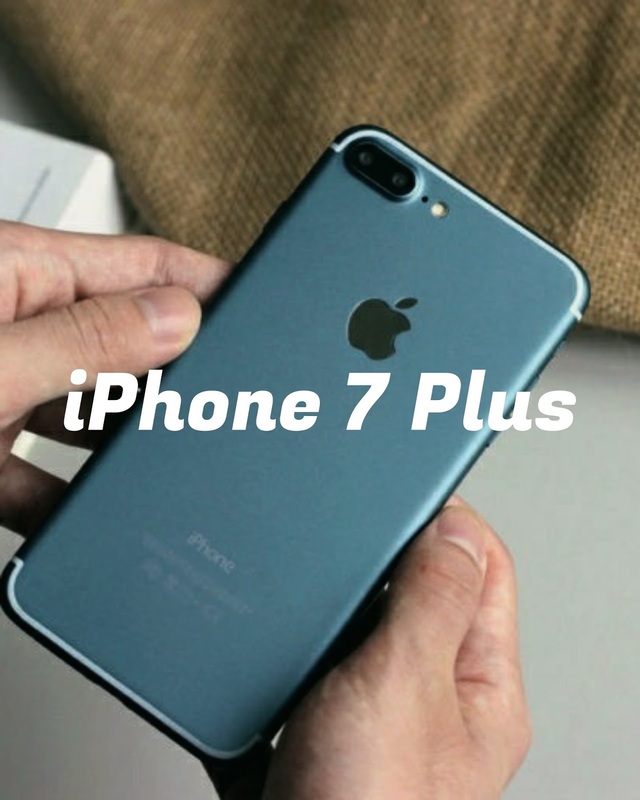 With all these fantastic features iPhone 7 Plus is a great photography phone. 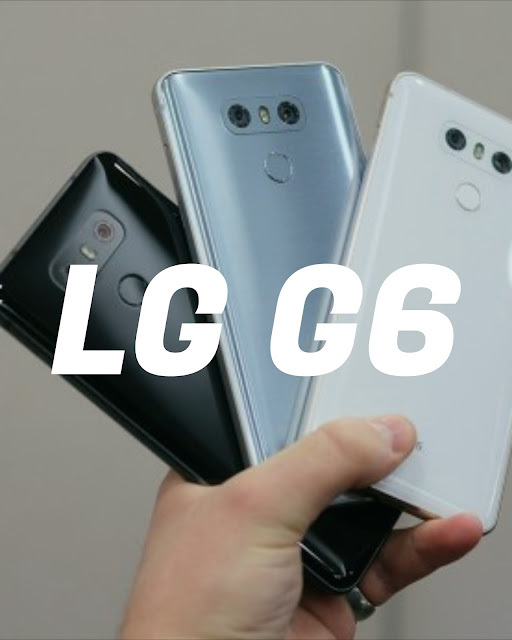 The LG G6 has recently launched and has a 13MP dual rear rear camera. It has optical image stabilisation. The 125° wide-angle lens allows you to capture photos and videos with a wider perspective - for more friends or more inclusive scenic shots. Apart from cameras, LG G6 is a great phone with durable body and excellent performance. After all it's a very good dual rear camera phone. 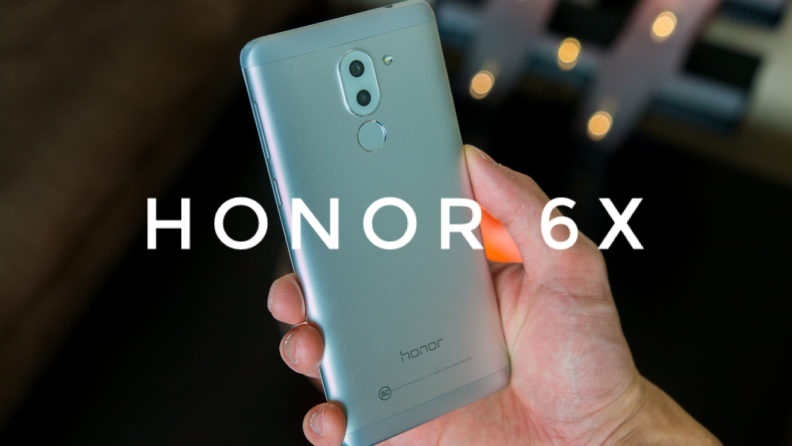 The Huawei’s honor 6x is also one of the best dual rear phones. It comes with dual camera with a 6p lens and face detection autofocus. The first camera has a 12MP sensor while the other is a 2MP one. Not only camera, but this phone is a great device with all excellent features at a very affordable price. 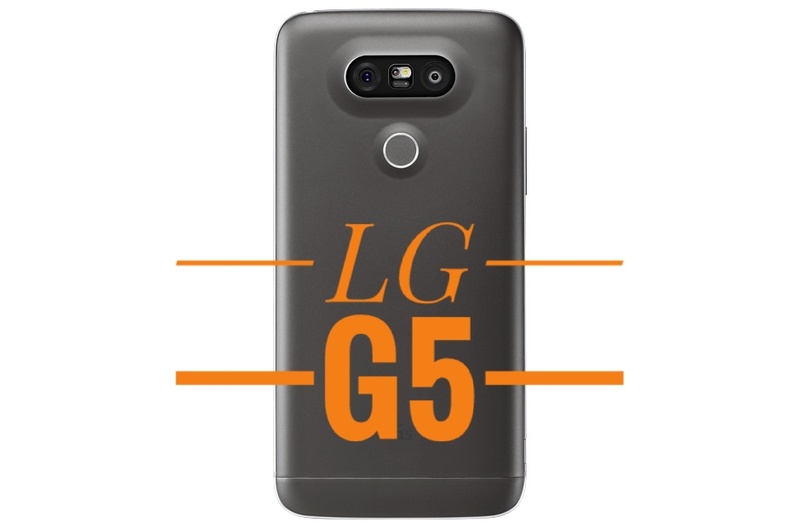 LG G5 is another phone with excellent caneras. It comes with 16MP and 8MP modules at the back. The 16MP camera comes with f/1.8 aperture, phase detection autofocus and optical image stabilization, the 8MP camera has a f/2.4 aperture with 135-degree wide-angle lens. One can switch between the two with just one tap. The phone also comes with an 8MP selfie camera. Along with the cameras, LG G5 is one of the most popular flagship phones. Here is another dual camera phone from LG, its LG V20. The LG 20 comes with a 16MP primary camera having a f1.8 aperture and an 8MP extra module with f2.4 aperture. The second camera has a 135-degree wide-angle lens and lets one capture better landscape photos. LG V20 phone also comes with a 5MP front-facing snapper. 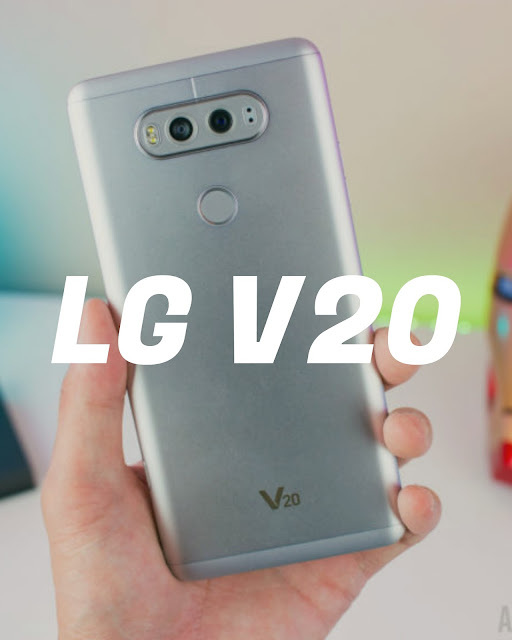 And again, LG V20 is a very good phone with lots of appreciable features. FINALLY, Thanks for reading this article😉 on Glanceinfo. And for more such stuff, please visit our blog - Glanceinfo.com daily. that's interesting to learn. So apparently my husband has one, thanks to your article I will make good use of it. All the of the listed phone I think LG V20 is kind of best android phone to have as it has better camera and if of course iPhone 7+ is kind of good at in its territory. Thanks for sharing. Very classic blogs I’ve never seen to any site.